Our roll neck in pure cashmere in Cream White is styled and knitted in Italy with 100% Mongolian cashmere yarn. Free and fast shipping. 30 days money back. 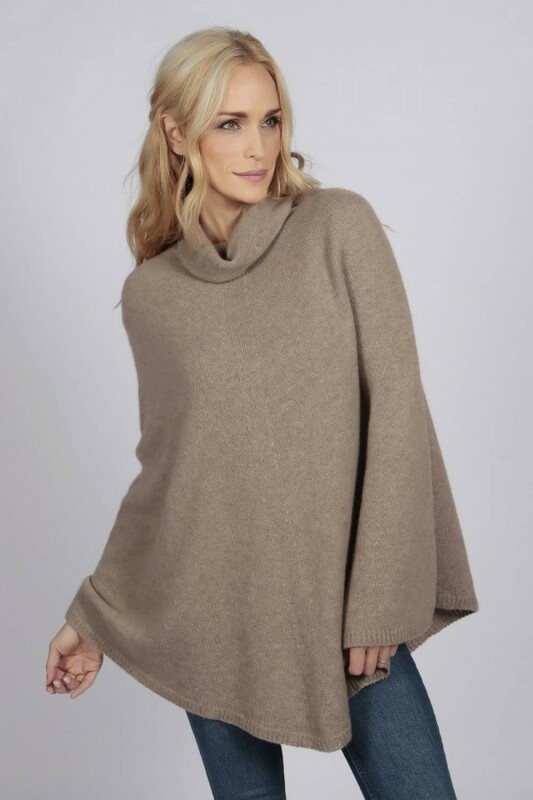 Our roll neck poncho cape in pure cashmere in Cream White is styled and knitted in Italy with 100% Mongolian cashmere yarn. Feel its softness and warmness during the autumn and winter but also during early spring. A great amount of cashmere at an incredible price. 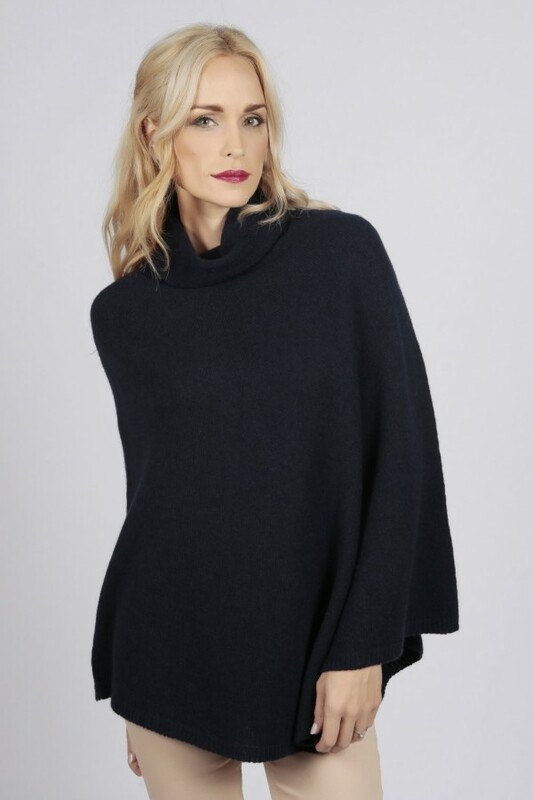 Match it with our cashmere slouchy cashmere beanies or with our cashmere pom pom hats for a perfect outfit.